Project Myanmar - Our first step was just completed. Funds were raised to finish the roof and put in a divider at the ACE school in Kalaw, Myanmar. S2GH is pleased to announce our next two steps - Aleh Gone and Nyuangone. We will be partnering with some amazing people in helping fund a school building, renovation of a current building and helping with whatever other resources we can for classroom and/or training. Schools To Give Hope is so thankful for this partnership as it allows us to proceed with our vision in helping. We are excited to partner with the ACE school in Kalaw and some wonderful people in supporting their vision of starting a school in Aleh Gone, Myanmar. 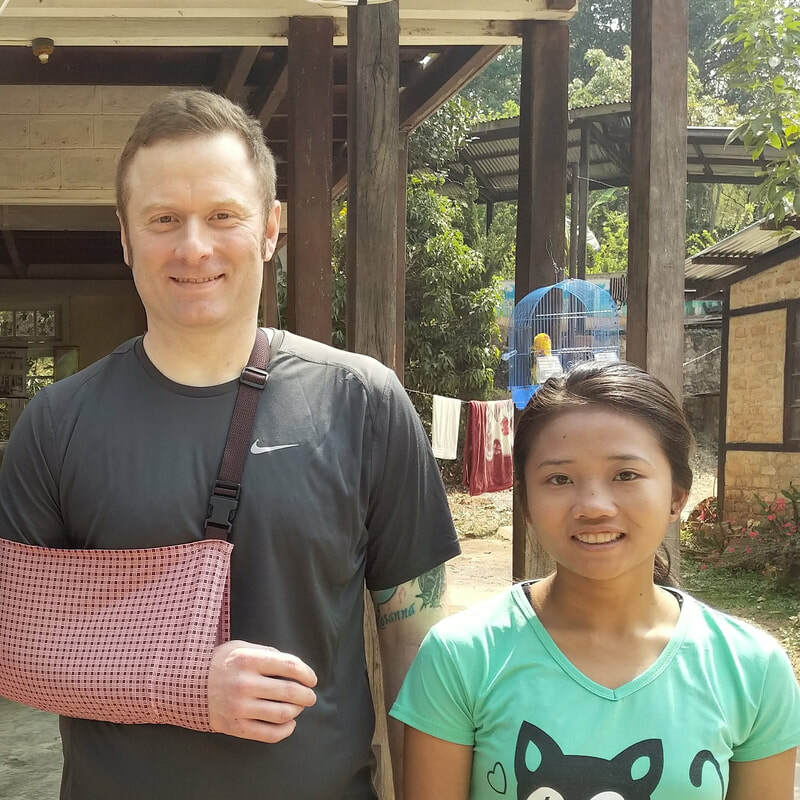 This village is part of the Palaung people group which Kay Thi (pictured to the left) has a heart for. Kay Thi is undergoing training to be the head master of the school. S2GHs goal will be raising funds to help with the building of the school in this village. We will also partner in helping with any other resources that we can provide. The cost to build a school has been estimated at $25,000 USD. 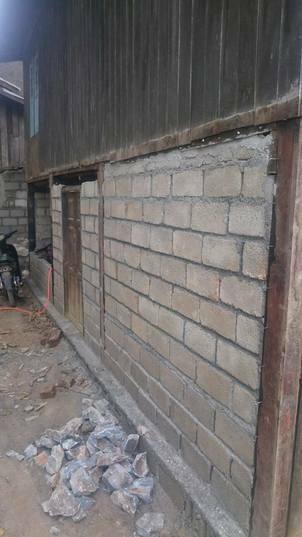 This amount would provide a building that would be suitable to meet the needs of Aleh Gone and the surrounding villages around it. Please consider donating and partnering with the ACE school, S2GH and Kay Thi. Nyaungone is a village near Kalaw that we are partnering with our dear friends at the ACE school in helping renovate a house into a preschool. Through generous donations and partnerships across the United States, funds have been given to start and complete this project. The pictures below show the work that is currently being done. If you would like to support renovation projects please let us know as there are plenty of schools that need these types of services, either renovating existing buildings or renovating current schools. 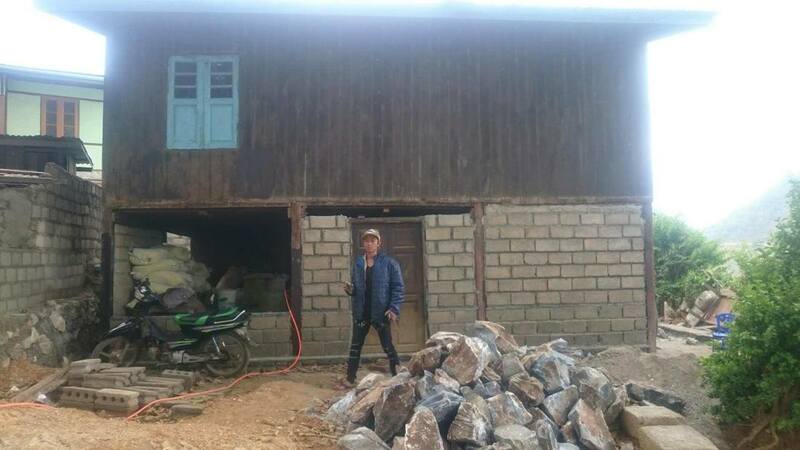 Thank you so much for your willingness to join with us in raising funds to put a roof on the school building in Kalaw. They are now able to use the top floor year round! Funds were also raised to put in a divider on the first level so that it can now be separated into two spaces when necessary.